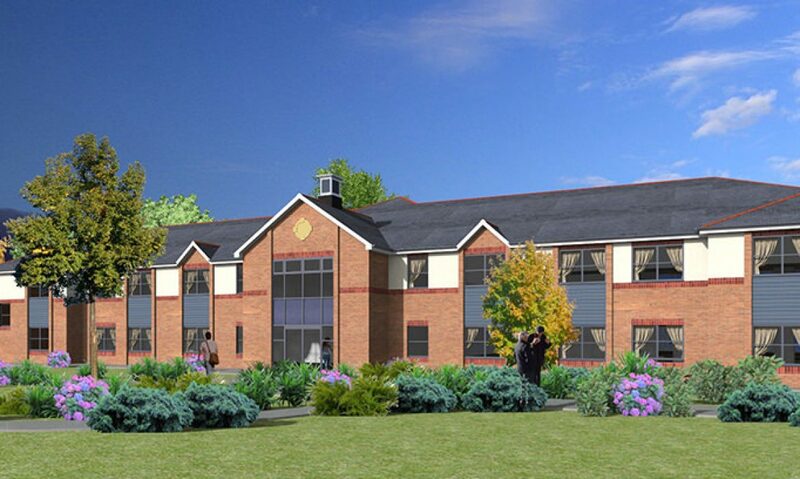 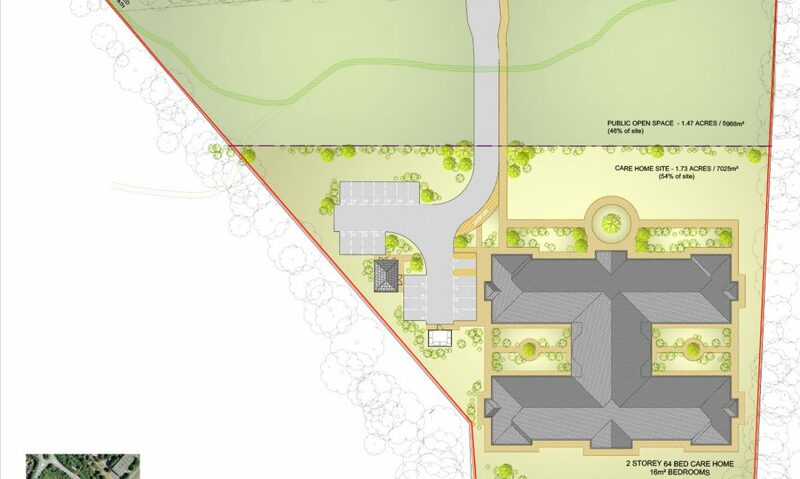 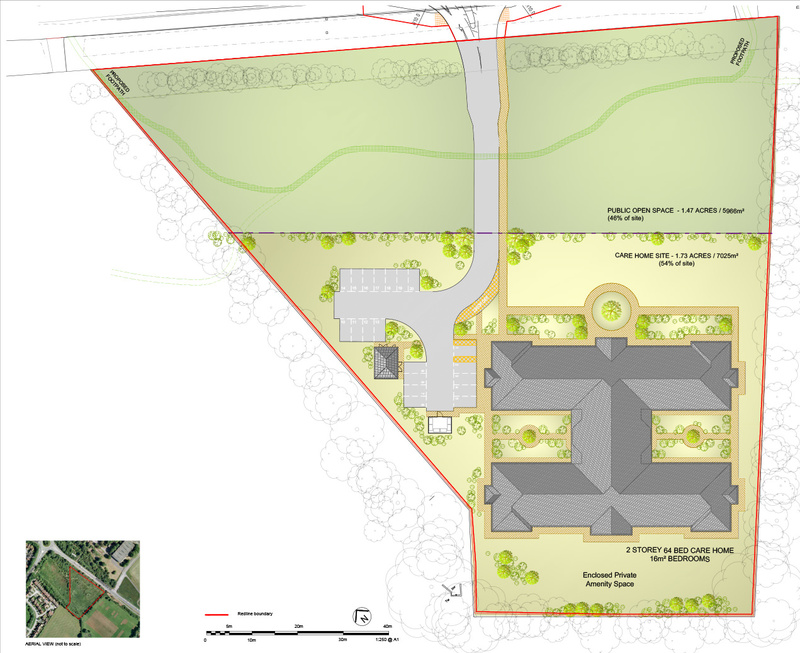 Greenlight Developments secured detailed planning permission for a 64-bedroom care home and public open space in Bicester. 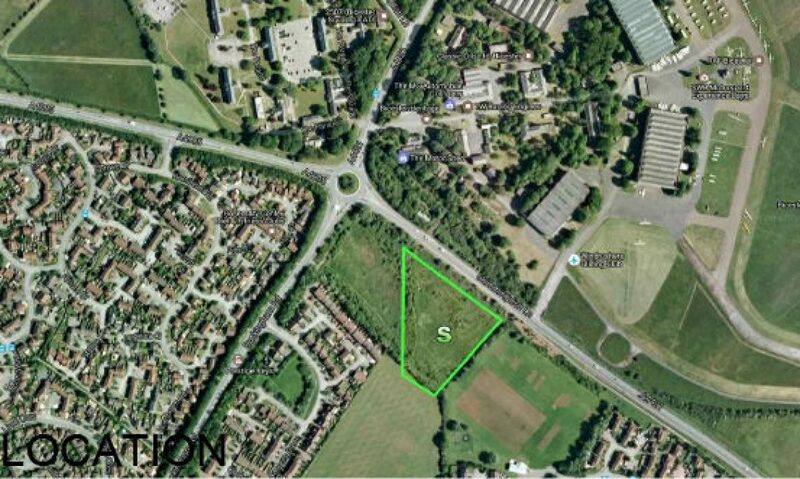 This on a site that has been reserved for recreation purposes since 1996, which has now been unlocked by Greenlight Developments for development despite numerous failed previous attempts by others to do so over the past 20 years. 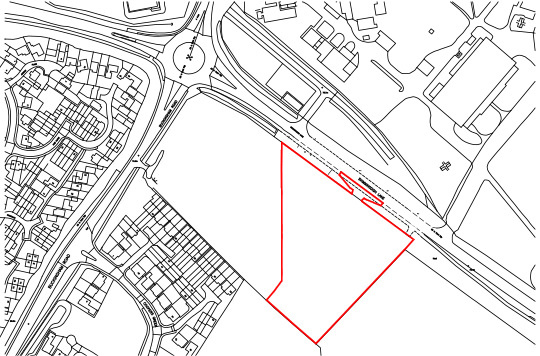 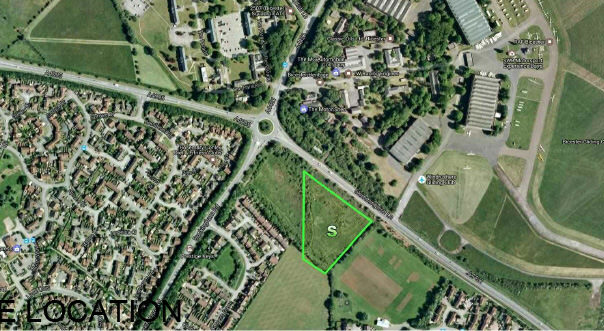 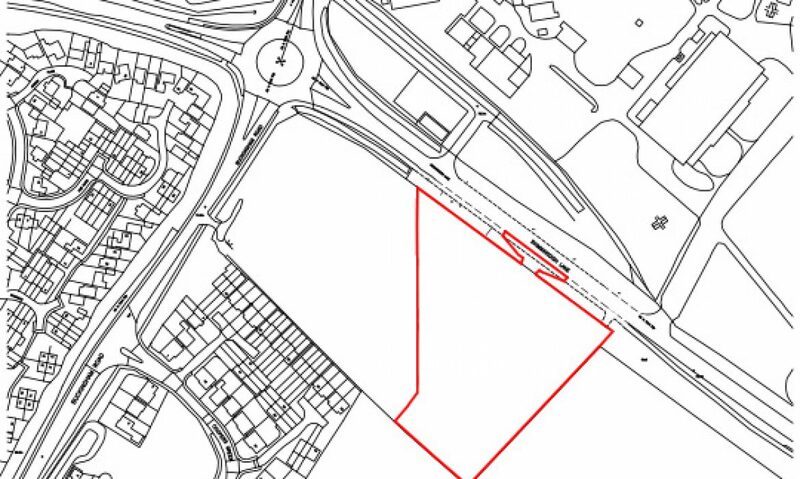 The site was sold to LNT Care Developments in November 2018.